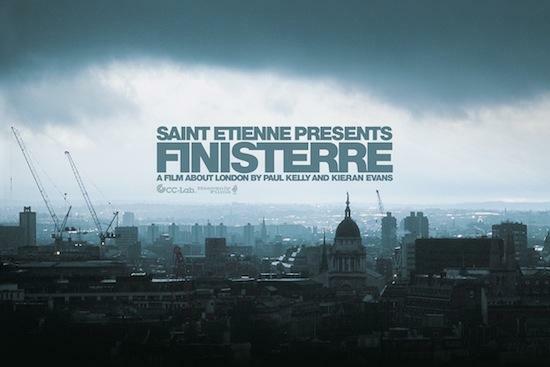 Heavenly Films are starting a monthly programme, Heavenly Films Presents, with a screening of Saint Etienne's ace 2002 film Finisterre next Thursday, April 4. 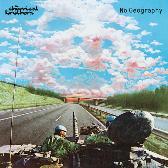 The film, which follows a day in the life of London, will be preceded by a Q&A session with all the members of Saint Etienne, who conceived and soundtracked the film - Sarah Cracknell, Bob Stanley and Pete Wiggs - hosted by Travis Elborough, and then followed with a second interview with the directors Paul Kelly and Keiran Evans. The night opens with screenings of the shorts 'Banksy In London', about the artist's early work, and three 'Today's Specials', tracing London's cafe culture, with Stanley and Wiggs DJing in the bar until midnight after the screenings and Q&As.